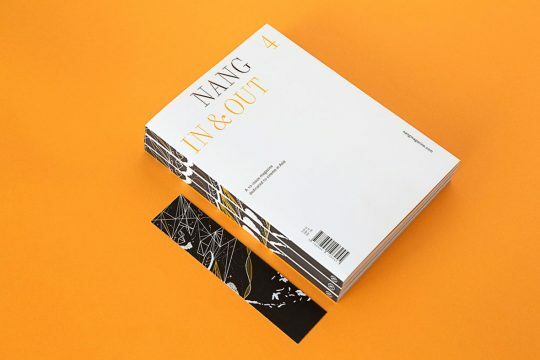 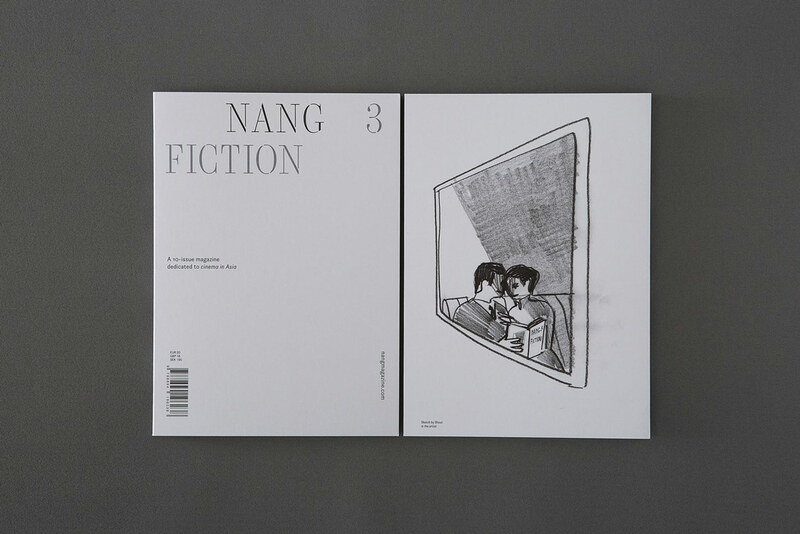 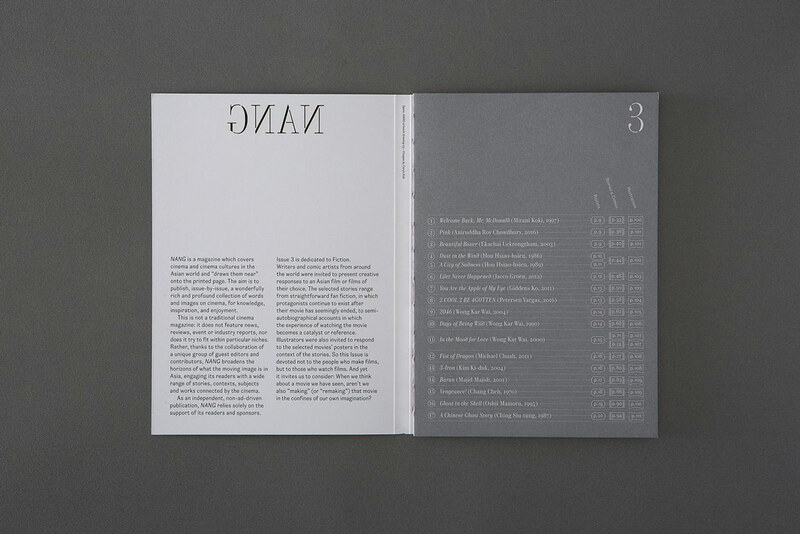 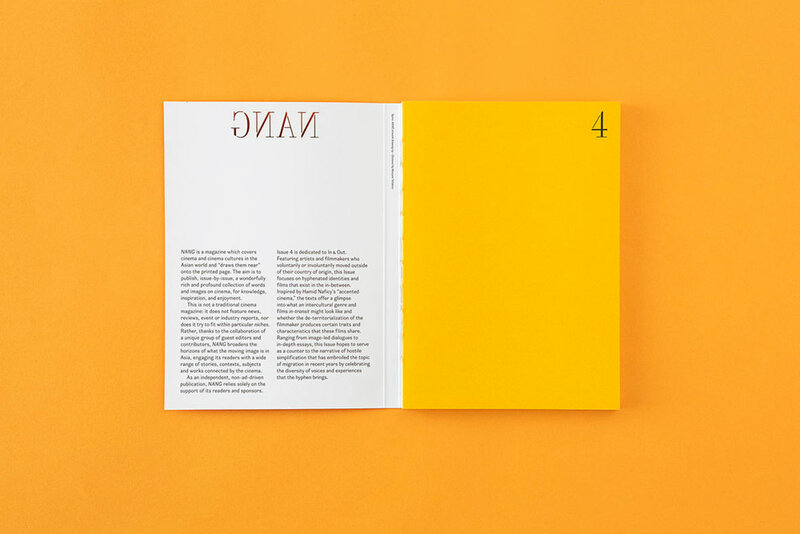 Issue 4 of NANG is dedicated to In & Out. 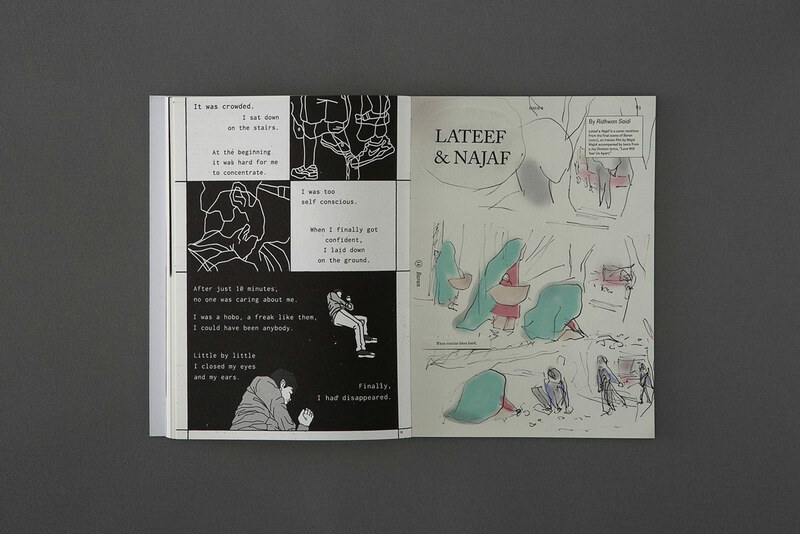 Featuring artists and filmmakers who voluntarily or involuntarily moved outside of their country of origin, this Issue focuses on hyphenated identities and films that exist in the in-between. 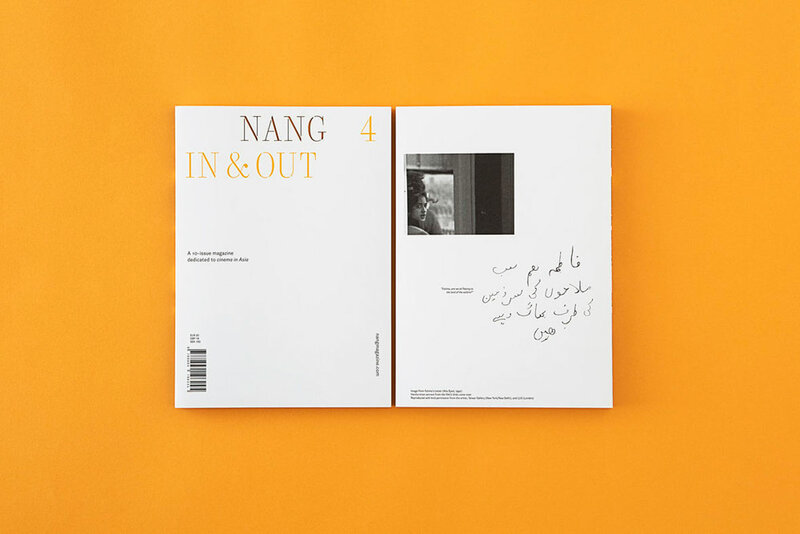 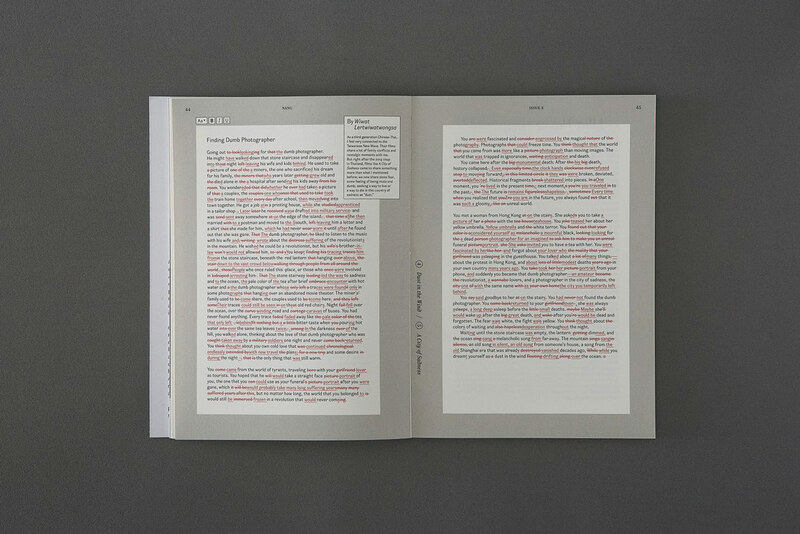 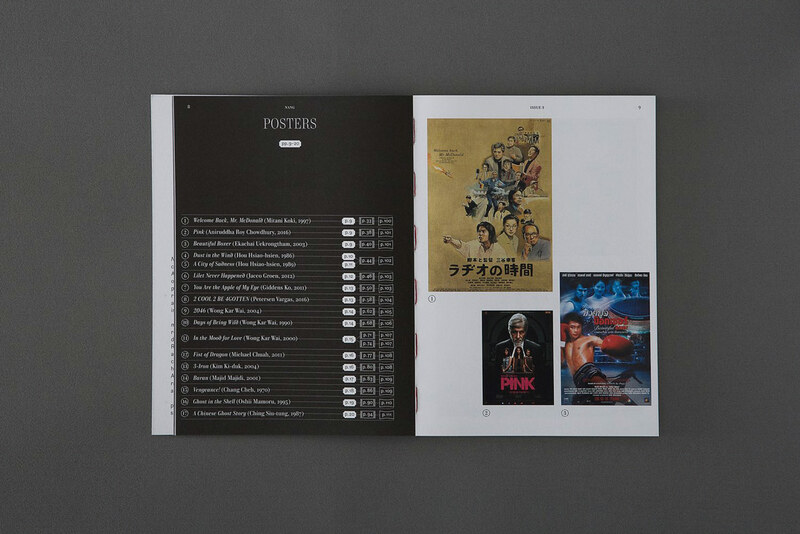 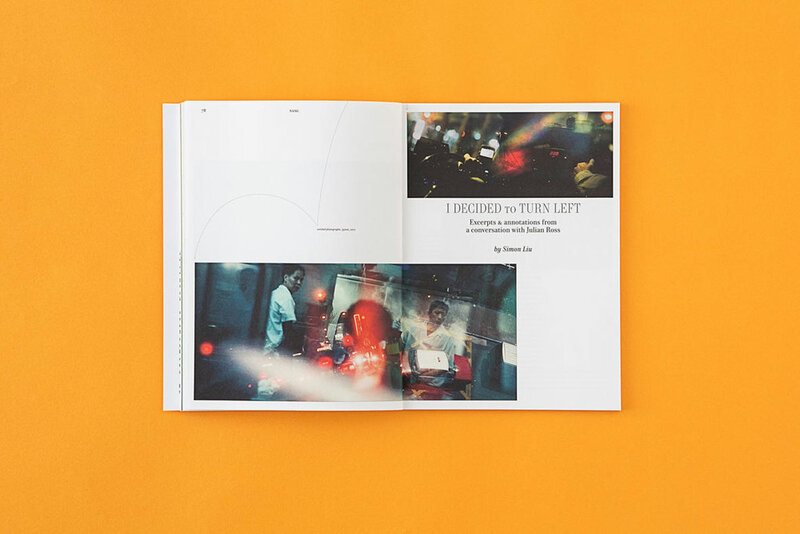 Inspired by Hamid Naficy’s “accented cinema,” the texts offer a glimpse into what an intercultural genre and films in-transit might look like and whether the de-territorialization of the filmmaker produces certain traits and characteristics that these films share. 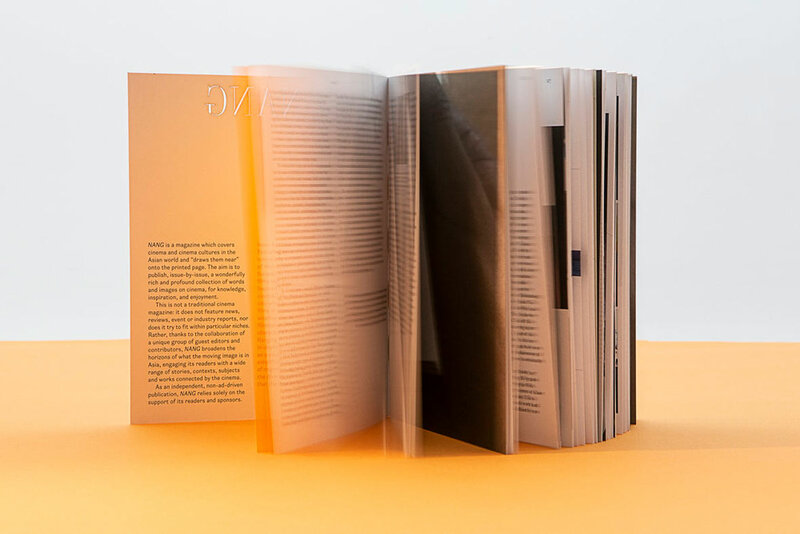 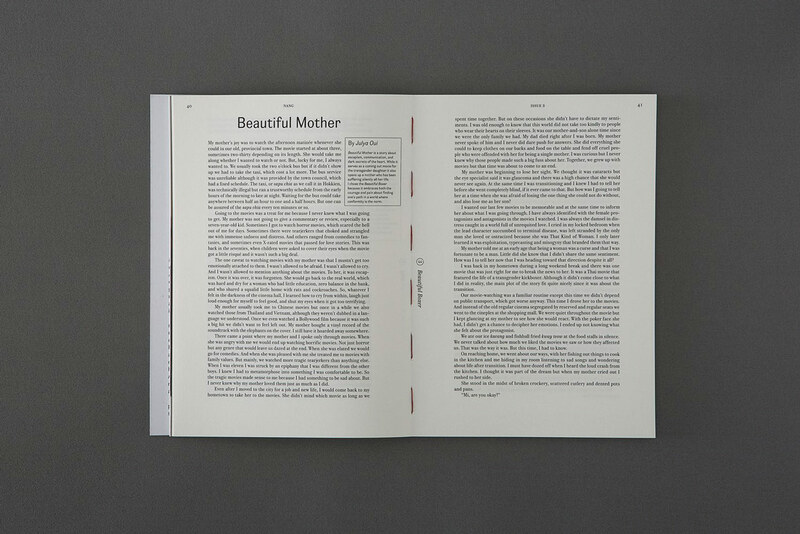 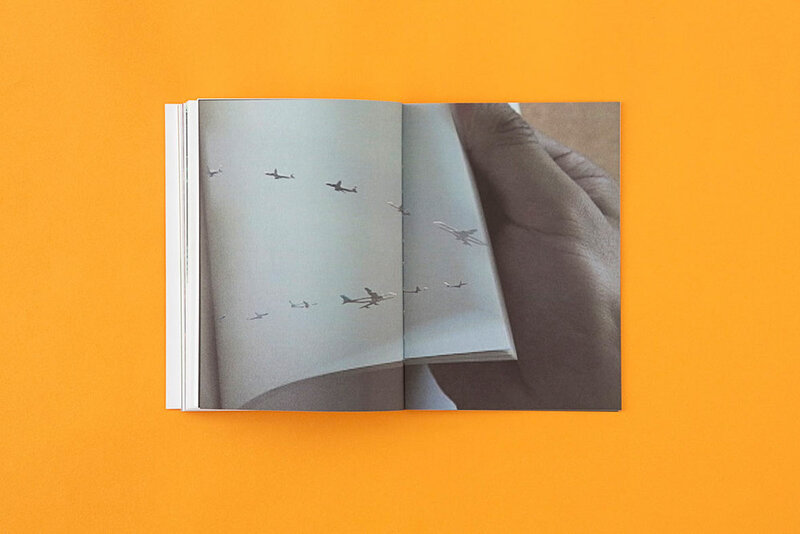 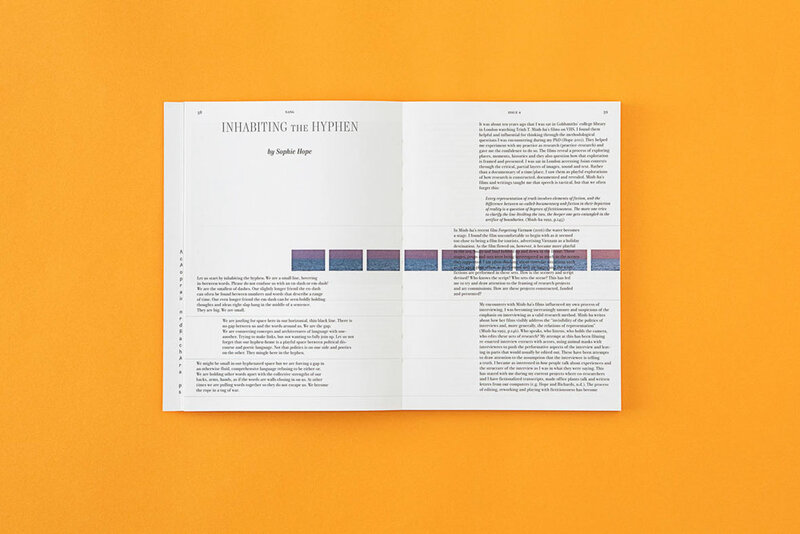 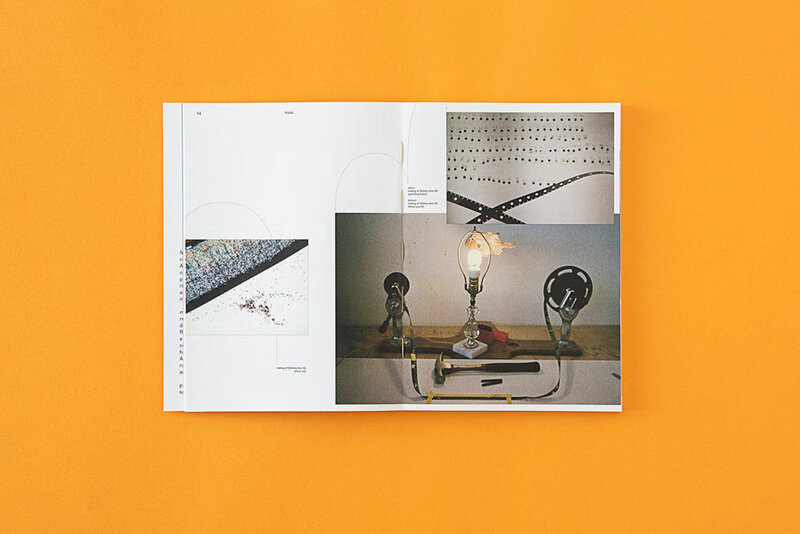 Ranging from image-led dialogues to in-depth essays, this Issue hopes to serve as a counter to the narrative of hostile simplification that has embroiled the topic of migration in recent years by celebrating the diversity of voices and experiences that the hyphen brings. 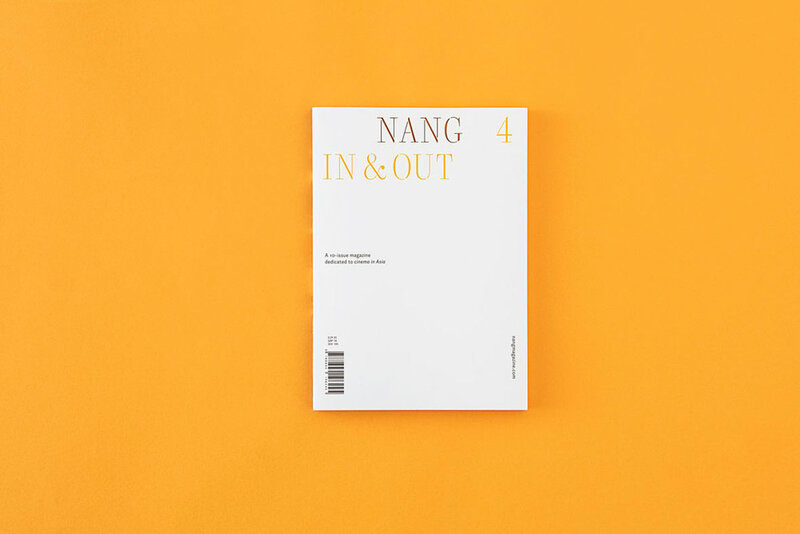 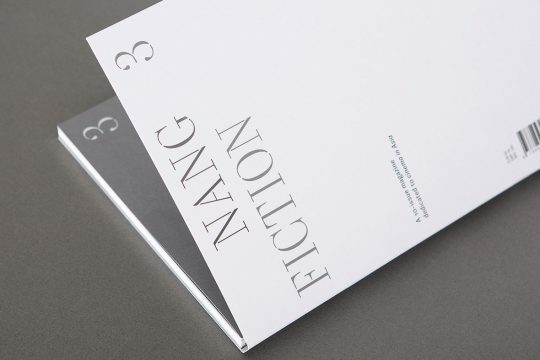 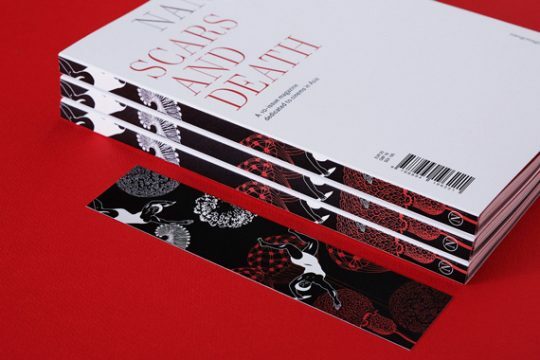 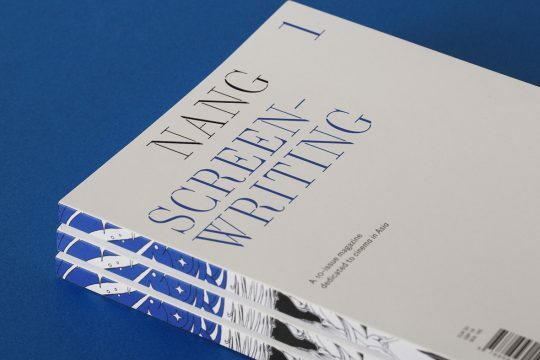 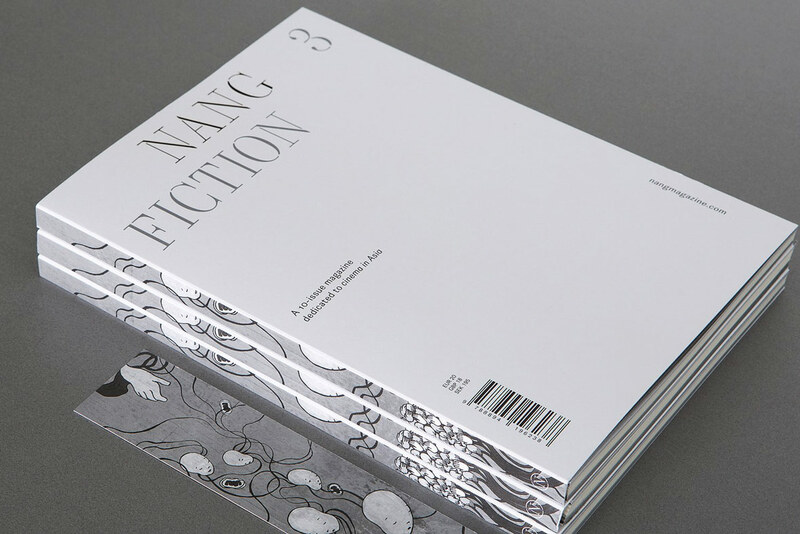 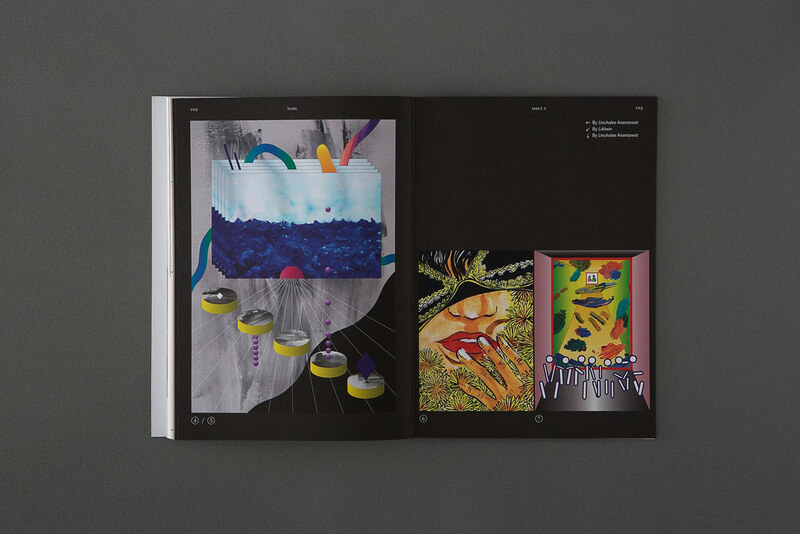 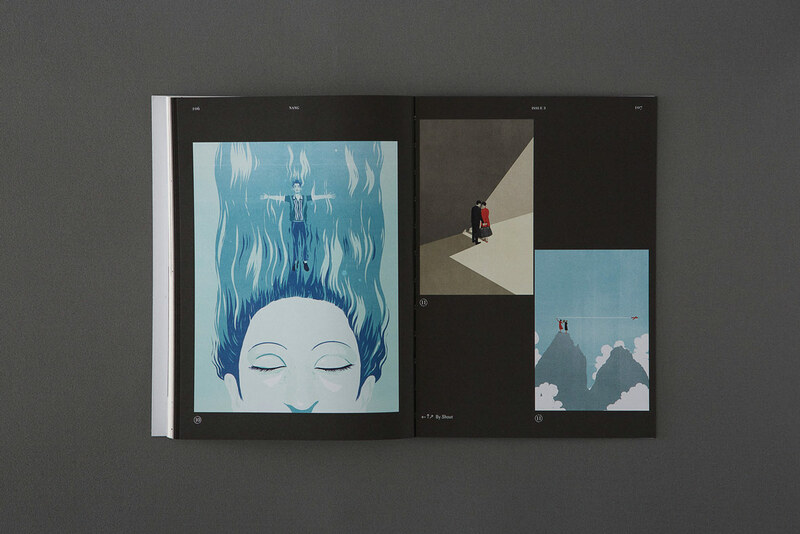 Visit our magazine to learn more about NANG.